This entry was posted on December 12, 2018 by Blooms Only. Christmas is the right time to send gifts to your loved ones, and the special occasion demands some exceptional gifts. 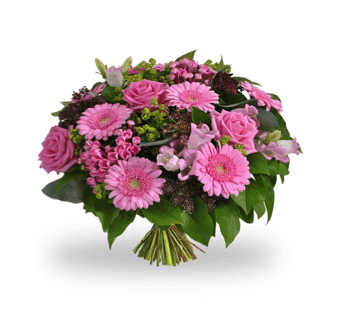 You can always send Christmas bouquets Pune and arrange some Pune flower delivery with some unique floral arrangements. 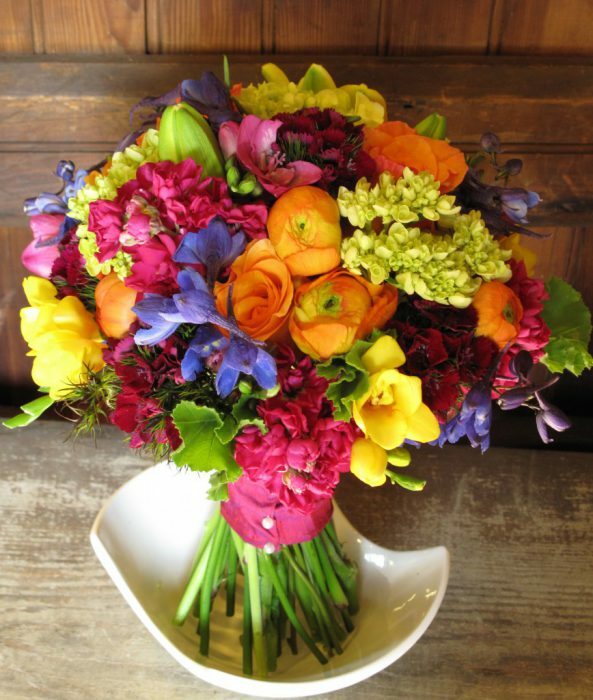 No matter how traditional they are, flowers never fail to lift up the spirits and bring a smile to the lips. So here are some ideas for sending special gifts on this Christmas. A beautifully crafted wooden trough can be filled with some bright green moss and some tinged leaves. 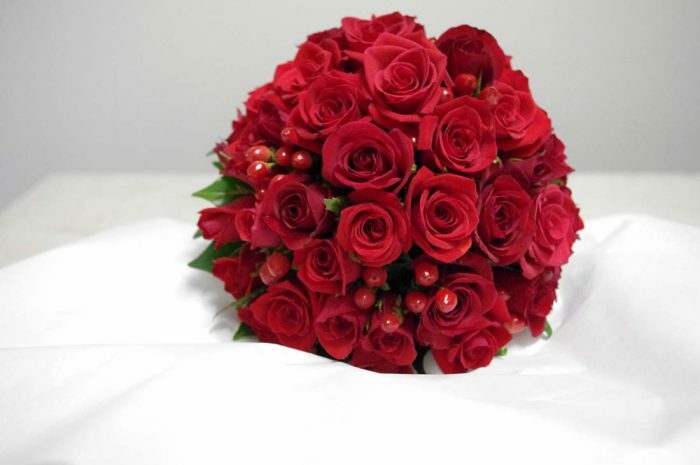 Over this arrangement, one can place lovely red flowers like roses and berries to bring about the right combination. Then a rustic touch can be added by placing a few pine cones in the right locations. 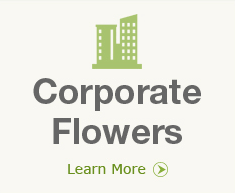 When you send Christmas flowers Pune as a gift, you need to make sure it is something special. 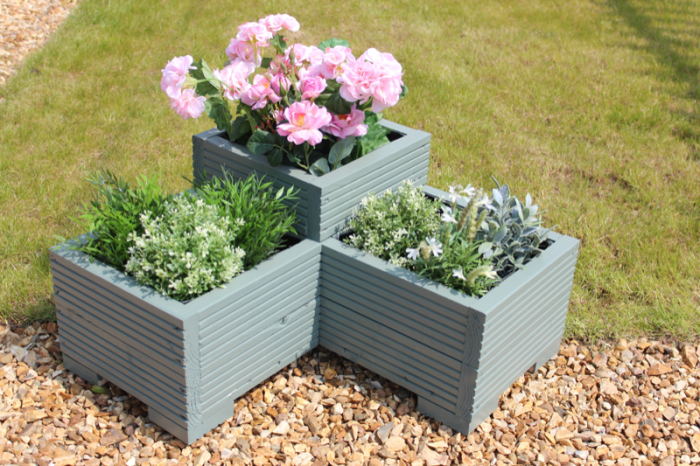 Fill a metal container with some pebbles, pine boughs and floral buds and then add some white flowers and green leaves into it. 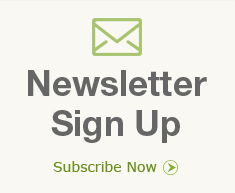 The white symbolises the first snowfall of the season while the green represents a fresh touch of life. 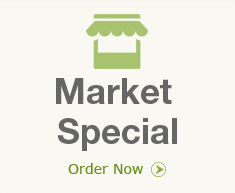 When you choose online flower delivery in Pune to make sure that you choose the right colours. Red is one of the most eye-catching colours around, and you can deliver a bouquet based on a vase made of red ceramic. You can select red flowers like roses and berries to fill the vase and then add some ribbons around the arrangement to create a really stylish bouquet. Do not forget to balance the red hues with a touch of fresh green to create the complete look. The lovely red hues of the amaryllis flowers and their big showy splendour can be used effectively to craft a special gift. The flowers can be set in a small wooden pot on a bed of soil and round pebbles. The long green stalk should stand out to make the arrangement more stunning. 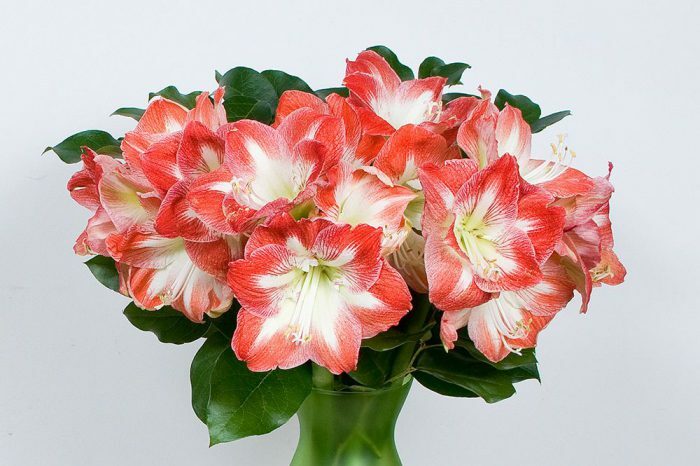 If you want to send flowers online Christmas Pune, the amaryllis can be a perfect choice. A bouquet of many shades and varieties can bring a unique touch to your Christmas gift. You can use freshly cut pine branches and magnolia leaves as a base and add a few branches of holly with them. 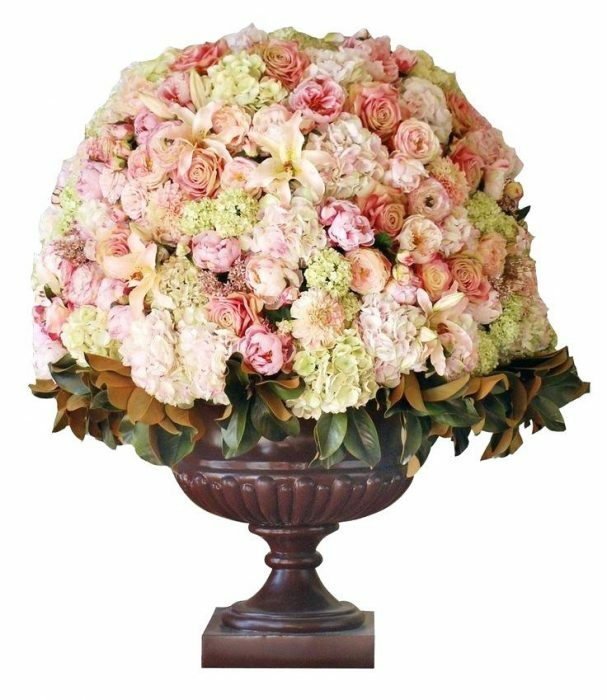 Then top this with a gorgeous arrangement of lovely red roses and white carnations. The look and fragrance of this arrangement will make this an eye-catching Christmas gift.